Framing consultations are done by appointment. Please call or email to book a time, Monday – Friday 10:30-5:00 or Saturday 12:00-5:00. 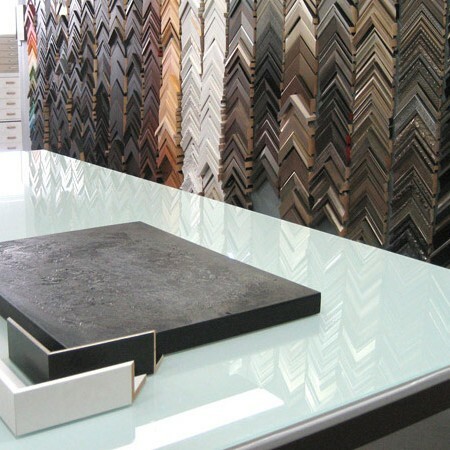 We are only able to give rough quotes by phone or email, we prefer to work by appointment so that we can consult with you on all the finer details and find the best solution for your framing needs. Pick up and delivery of oversize items can be arranged for a small charge. Professional crating, shipping, delivery and installation are also available. Chernoff Fine Art was founded in 1992 by Brad Chernoff after he graduated from Emily Carr College of Art (as it was known at that time) with an honours diploma in painting. 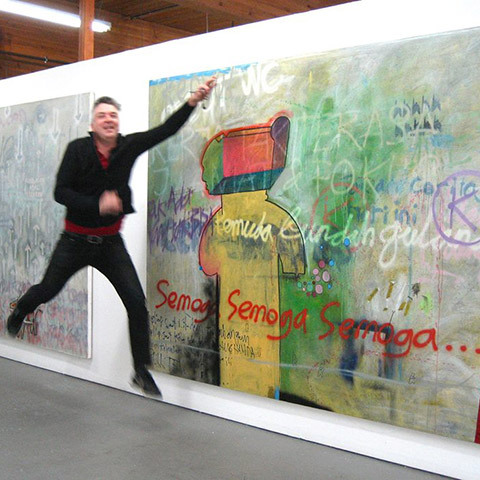 After exhibiting in Vancouver for a number of years he turned his attention to another facet of the art scene – framing. 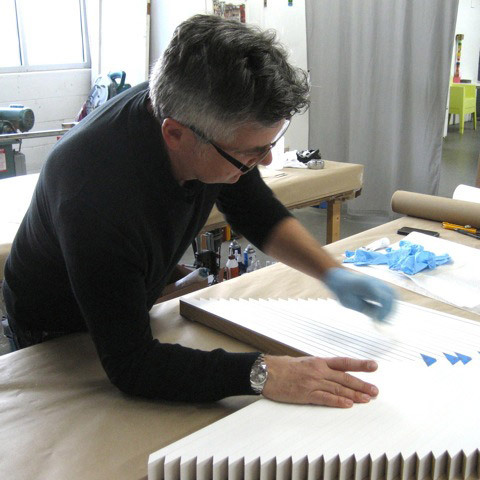 Brad now runs a fine art framing studio in Vancouver, specializing in conservation and exhibition framing. He is also an avid art collector and dealer with a particular interest in art photography. 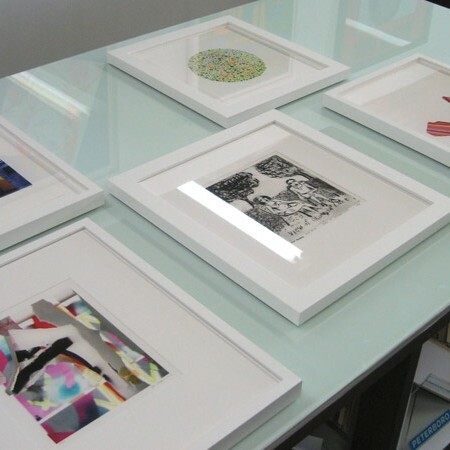 Chernoff Fine Art employs a team of expert framers who take pride in their craftsmanship, and ensure every piece that leaves the studio is framed to the highest standards.